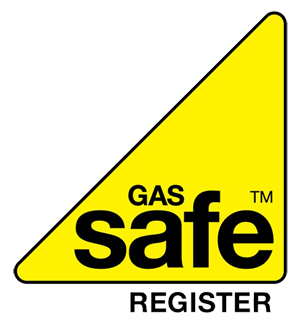 Why choose "Oil Gas Safe UK"
At Oil Gas Safe we service and repair any make of boiler, gas, oil or LPG domestic or commercial. Our success has been built on customer satisfaction and our fast response to central heating problems. 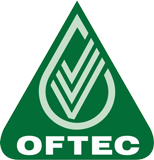 We cater for work on all scales including servicing, repairs, replacements and new installations of both gas and oil systems. We offer a quick response time on all of our jobs and we are proud to be regarded as one of the leading heating and plumbing specialists throughout the North West. As a company we aim to provide our customers with the best care and satisfaction possible and complete every job to an excellent standard. 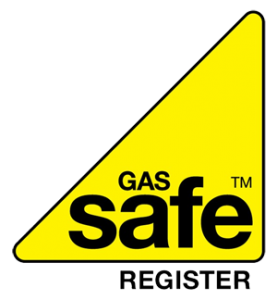 Our team of workers here at Oil Gas Safe Uk are all trustworthy and dedicated to the job to ensure all customer wants and needs are met to the best of our ability. We hold a wealth of knowledge and experience within the plumbing, heating and renewable energy industry. We are one of the leading companies to call if you need help with a boiler installation, or general plumbing and heating repairs. A Boiler should be serviced once every 12months this will prevent you from voiding your warranty and help look after your boiler to keep it efficient and in a safe working manner for as long as possible. Buy an audible carbon monoxide alarm for your home and make sure it is located near to your gas appliances in accordance with the manufacturer’s guidance. Check gas appliances for warning signs that they are not working properly e.g. black marks or stains on or around the appliance and too much condensation in the room.